Florida's rivers comprise a tapestry of natural wonders. They support rich ecosystems. They define the landscape and lend character to the regions through which they pass. 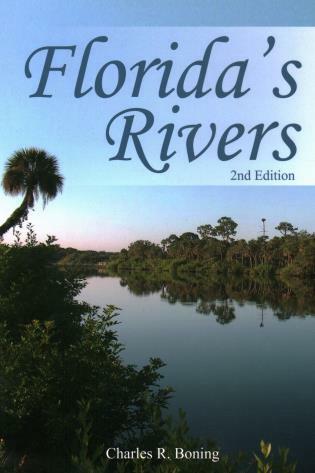 The first half of this book provides an overview of Florida's waterways, while the second half provides detailed information on 60 of Florida's rivers, covering each one from source to end. From the Blackwater River in the western Panhandle to the Ichetucknee and Kissimmee Rivers in central Florida to the Miami River in south Florida, it traces the flow of these streams as they weave through cypress swamps, pine-studded hills, and hardwood hammocks. It introduces plants and animals endemic to each. This book also takes the reader on a journey through time. 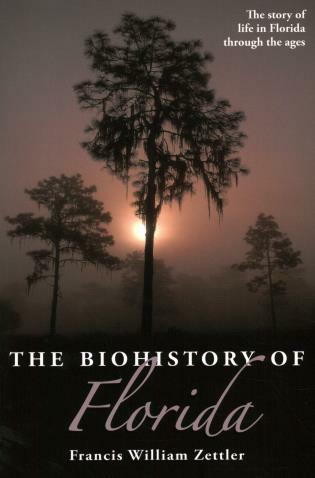 It tracks the history of Florida's rivers, from the dawn of the Paleoindians through the Spanish conquest to the present. It traces human efforts to confine and harness these waters. Finally, it looks at conservation and examines efforts to preserve Florida's rivers and return them to their natural states.